A mainstay in the discussion for top truck in Canada year after year, this 2012 Ram 1500 Laramie has it all. Capability, luxury, strength, power, payload and don't forget a great price! Great condition and not used as a work truck! Take a drive in this solid, reliable pre-owned RAM! Well cared for and loaded with tons of options and features that only a Laramie offers! Come check it out for yourself before it's gone!! 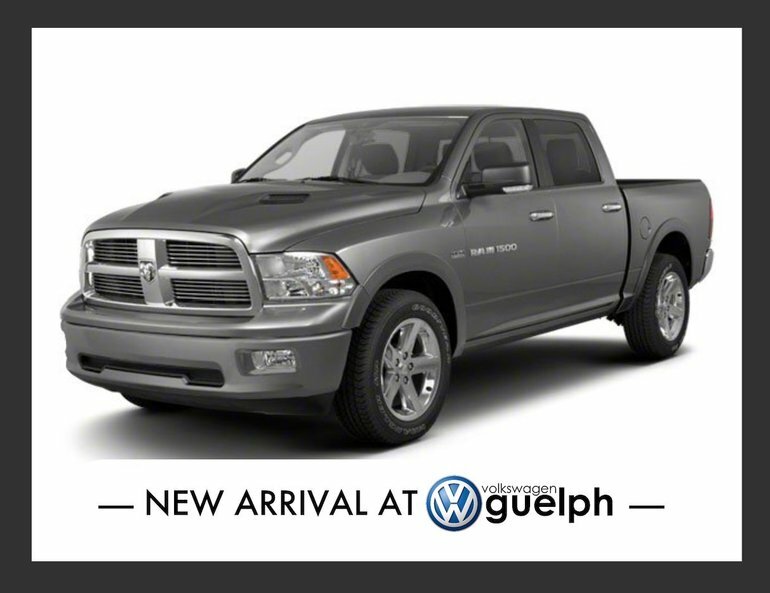 Interested by the 2012 Ram 1500 Laramie ?